Contract and grant-based nutrition research from conception to publication in a peer-reviewed journal. 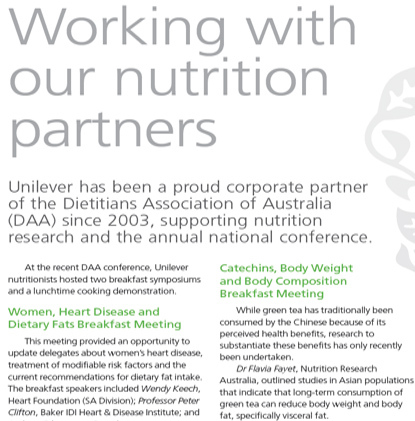 Our mission is to facilitate the collaboration of research and to engage the community, government, public health and industry in advancing nutrition and dietetic research in Australia. Quality, outcome-focused research, delivered in a timely manner. We have extensive experience in conducting secondary analyses of national survey data, validation and development of dietary recall methodology, statistical analysis for nutrition research, conducting systematic reviews and meta-analysis (including those required for health claims), and dietary modeling of nutritional intake. We present our research at both national and international conferences, publish in peer-reviewed journals and collaborate with leaders in their field from around the globe. 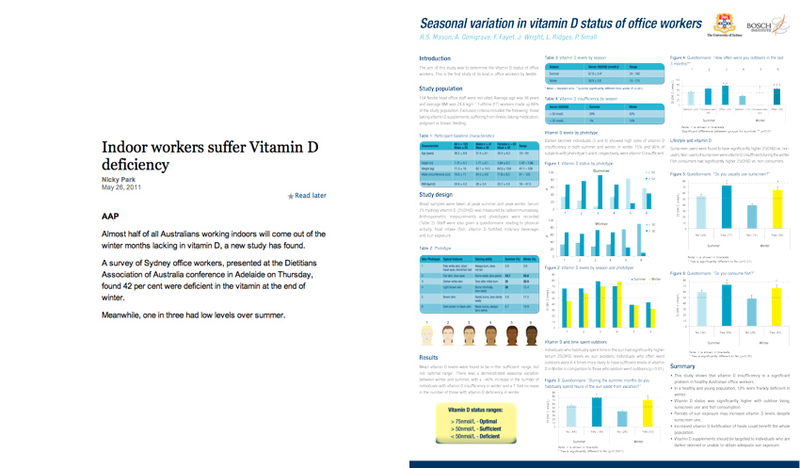 Vitamin D and iodine status of office workers in Sydney, Australia in collaboration with the University of Sydney. The effect of catechins on green tea and weight. 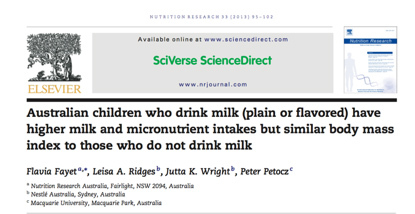 Secondary analysis of milk intake among Australian children based on the 2007 Australian National Nutrition and Physical Activity Survey. Determined the energy distribution patterns of Australian adults and children based on the 1995 (most up to date survey at the time) National Nutrition Survey and the 2007 Australian National Nutrition and Physical Activity Survey. To determine how to meet the dietary requirements for long-chain omega-3 for all life stages through diet alone. 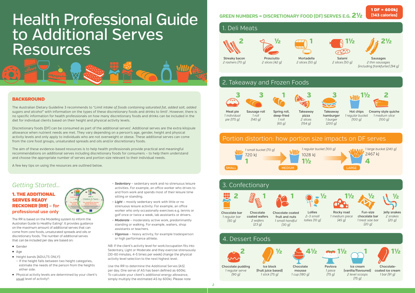 Conducted the background research to develop a tool for dietitians to use to help their clients limit intake of ‘discretionary foods’, which form 35% of the current energy in the diet of Australians. This research was modelled based on the 2013 Australian Dietary Guidelines recommendations and is personalised to the individual’s age, gender and physical activity level. Developed a food-frequency questionnaire to estimate the fibre intake of a representative sample of Australian adults. We make research happen, within our team or by collaborating with professors, researchers, dietitians and other leaders in their field. The foundation of any research is knowledge.  With our combined Nutrition IQ, we determine a gap in the field, conduct the research, then communicate it by presenting at conferences, symposia, publishing in peer-reviewed journals, or through summary brochures and infographics to share the research among health care professionals. Contact us to find out how NRA can help you make research possible. Dr Flávia Fayet-Moore, (MNutrDiet, RNutr, APD, PhD), founder and director of NRA, is a registered nutritionist, Accredited Practicing Dietitian, sports nutritionist and Honorary Associate of the University of Sydney. Flavia’s research focuses on the assessment of diet and nutritional status in large population studies and in the field of nutrigenomics. She graduated from the University of Toronto with an Honours Bachelor of Science (Nutritional Sciences Specialist) obtained her Master of Nutrition and Dietetics and a PhD in nutrition from the University of Sydney. She is an active member of the Nutrition Society of Australia, the Dietitian’s Association of Australia, the Australasian College of Nutritional & Environmental Medicine, and a founding board member of the Australasian Society of Lifestyle Medicine.